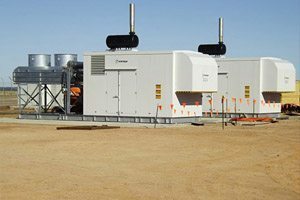 Eneraque supply modular gas fired, prime and backup powered generating plants to a number of critical gas hubs around Australia. 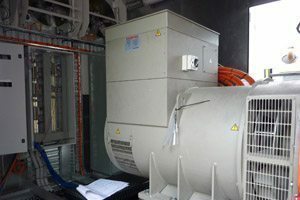 With proven experience in the design, supply and commissioning of power stations in both built up and remote areas why not talk to an Eneraque Product Specialist about your next major project? Our experienced team can help you find the right technical solution for your power generation needs, whether they be isolated or integrated into local networks. Eneraque Power Plants are built to withstand the test of time. We stand behind every product we build with both a comprehensive range of parts and maintenance solutions. Eneraque understands that every project is different, a one size fits all solution is rarely the most ideal one. 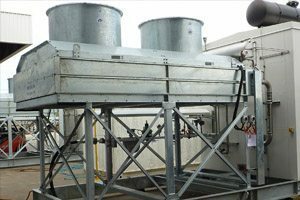 With our experienced technical team modifications are made to suit the operational requirements and the environment in which the equipment is operating. Eneraque Power Plants can be fitted with a wide range of remote monitoring solutions to remove the need to have a full time monitoring staff on site, and also allow you to be more informed on the day to day running of your plant without costly site visits. As an advanced technical option Eneraque Power Plants can also be configured with intelligent load management to enable your generation plant to utilise forecasting telemetry and other signalling to provide a more economical integration of your plant. As an ISO 9000 certified company, Eneraque meets specific requirements to provide optimum environmental, commercial, technical and local product support solutions. 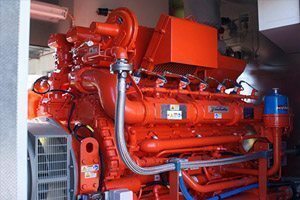 You can be assured that Eneraque is the right technical partner to help achieve your objectives and you can have the confidence that Eneraque Power station will function effectively and reliably for you, anywhere and in any situation. Thanks for helping us hit 600+ Followers on LinkedIn!